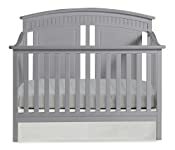 Boasting a traditional arched design, curved side rails and detailed back panel, the Thomasville Kids Majestic 4-in-1 Convertible Crib will be the centerpiece of your baby's nursery for years to come. 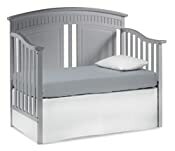 The Majestic 4-in-1 Convertible Crib will grow with your child as it features a three-position adjustable mattress height and converts into a toddler bed, daybed and full-size bed (metal bed frame sold separately.) 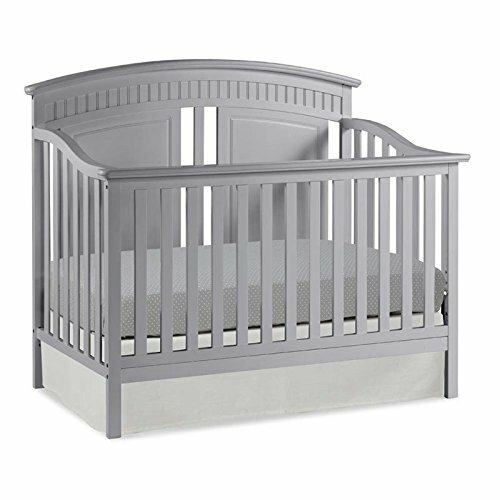 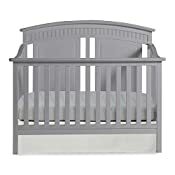 Constructed with high quality solid pine wood and composites, this crib is available in an assortment of beautiful, safe non-toxic finishes. 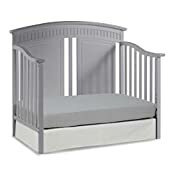 Ensuring the safest sleeping environment for your child, the Thomasville Kids Majestic 4-in-1 Convertible Crib is JPMA certified and compliant with all ASTM and CPSC safety standards.